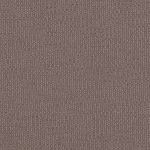 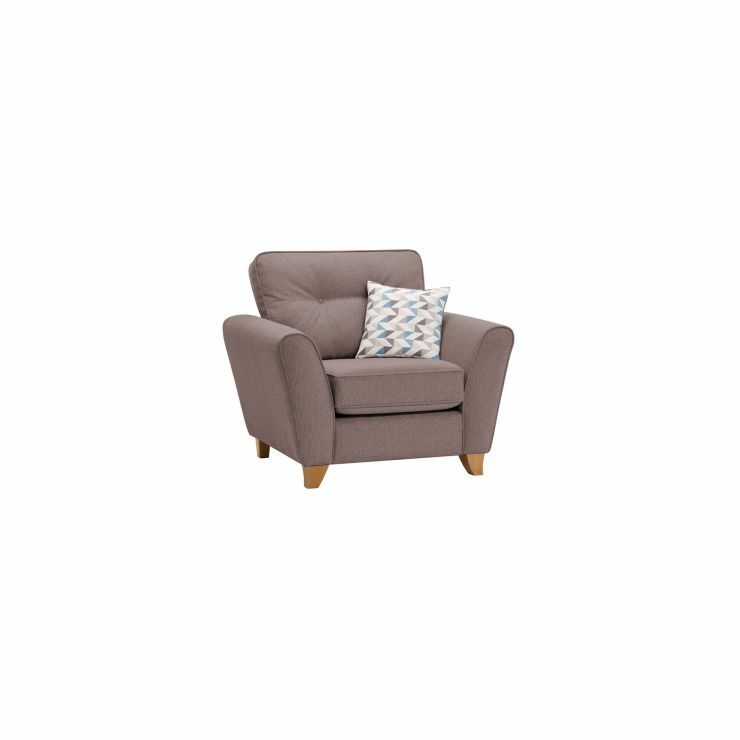 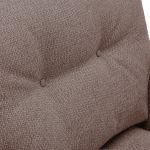 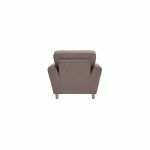 Lounge in relaxed comfort with this Taupe fabric armchair from our Memphis collection. 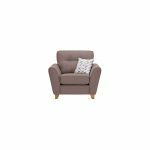 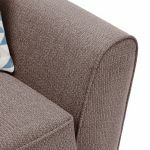 Great for family living rooms, it boasts durable British upholstery fabrics and a complementary reversible scatter cushion. 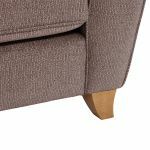 The sturdy solid hardwood feet match our other furniture collections to help you bring cohesive style into your space, and the integral hardwood in the frame means that it will stand up to everyday living, looking great for years to come. 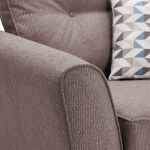 Browse all our Memphis sizes and colours and discover a look you'll love. 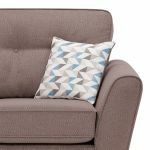 Plus, with our great delivery options, you can get it delivered free to your living room as standard!